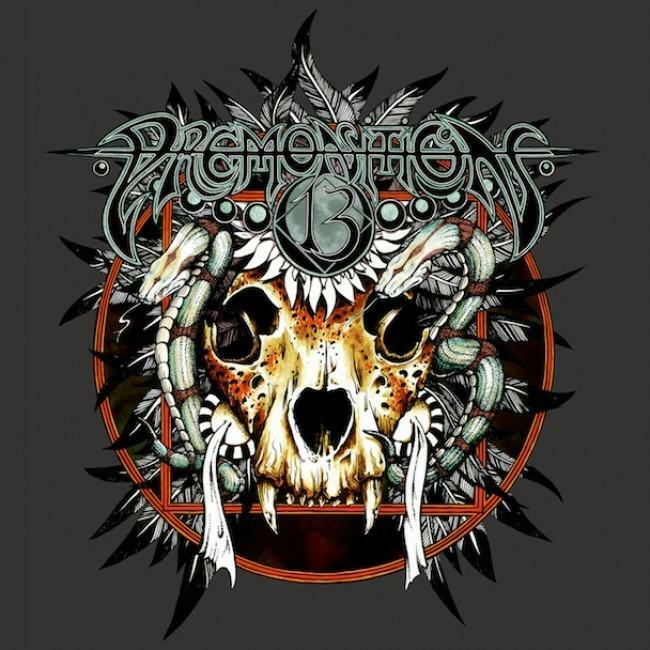 Premonition 13 - Premonition 13 7"
This is a hand numbered 7" on blue green vinyl from Wino's new band. It features two tracks and is pressed in 1000 copies. The A side is a track called Switchhouse. This band is a three piece (four piece live with two guitars, Wino plays bass and guitar on this first release) like most of this band projects and this track is a slow heavy but not doomy track with some nice dual guitar stuff. Wino's voice is potent as ever and he sings this haunting like background chorus. The B side is a longer and high speed instrumental track called Crossthreaded. A lot of cool guitar playing on this track with both Jim and Wino doing a lot of trading guitar and some dual really psychedelic stuff. This is a great 7" and I look forward to the full length record.